After Sony and Microsoft, other major video game publishers are now taking their turn to announce their upcoming video game titles. 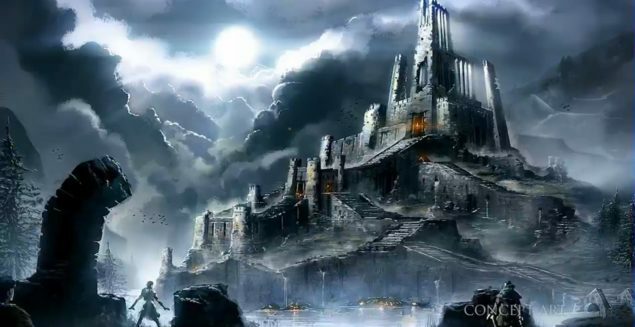 During its Gamescom 2014 press conference today, Electronic Arts announced an always-online multiplayer horror video game title called Shadow Realms exclusively for Windows PC. 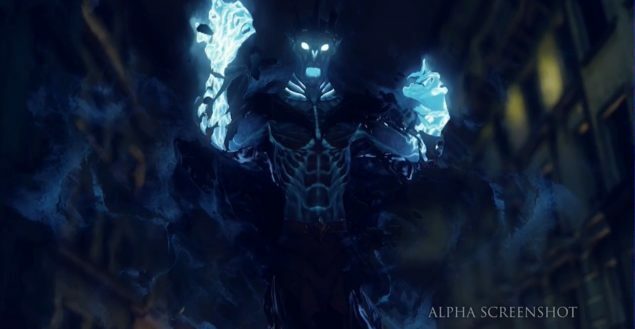 Set to launch in late 2015, Shadow Realms is a 4v1 multiplayer that set heroes against a diabolic “Shadowlord”. The announcement came with some screenshots which can be seen below. Being developed by BioWare Austin studio, Shadow Realms is a class-based co-op asymmetrical multiplayer game that has been designed by online gaming specialists over at the Electronic Arts’ studio. 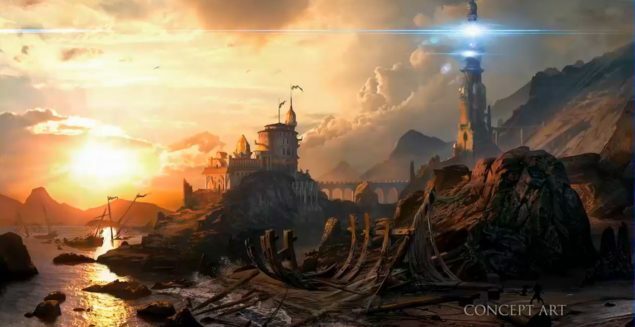 After being heavily teased in past weeks under the slogan “you’ve been chosen,” the game was finally revealed today during EA’s Gamescom 2014 press conference by Jeff Hickman, who is the General Manager of BioWare Austin. 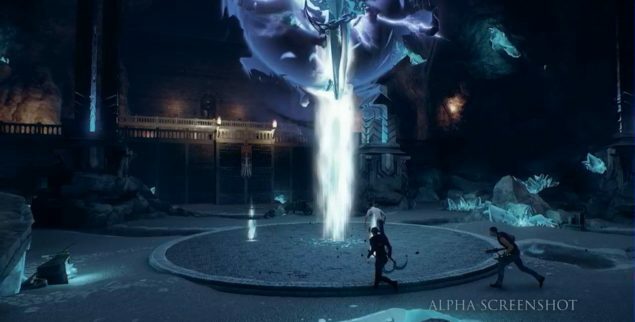 Shadow Realms will be released only on PC later next year. You can head over to the game’s website right now and sign up to experience the closed alpha next month. Below are some screenshots of the game.